Starting in the 1950s, Tezuka created and wrote more than 700 manga series containing over 170,000 pages and he also penned over 200,000 pages of anime storyboards and scripts. His impact on anime and manga is impossible to overstate. His influence on the industry was nothing less than miraculous. 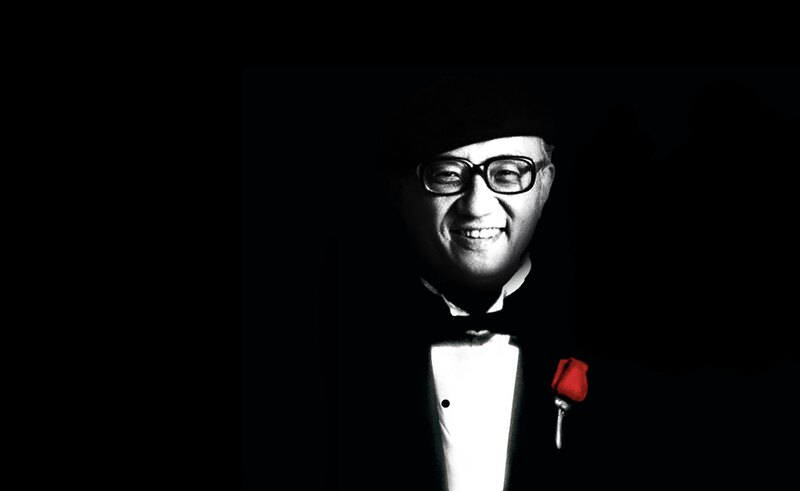 He made Japanese anime what it is today and popularized it internationally with his great success. He inspired many others and continues to do so today even after his death. Osamu Tezuka truly is the godfather of anime and this is his story. Little Tezuka was born in 1928 Japan. He was the eldest of three children and his family was mainly composed of doctors, lawyers, and military folk. His father had been an engineer, but he also had a small passion for manga. 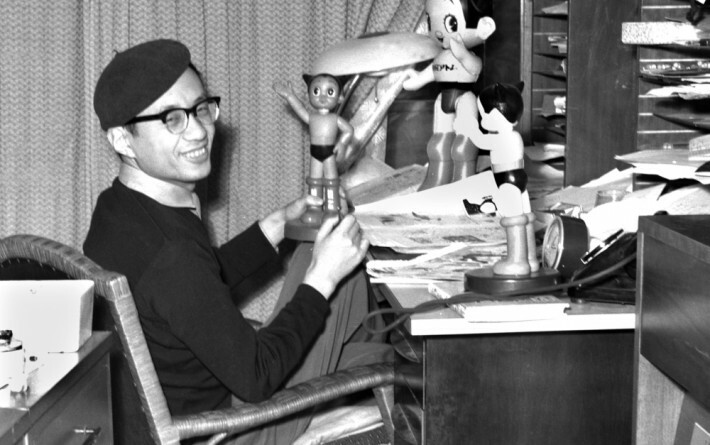 He had a healthy collection in the house and was also responsible for introducing Tezuka to two of his biggest influences, Walt Disney and Max Fleischer (the man behind the Betty Boop, Koko the Clown, Popeye, and Superman cartoons). This exposure at an early age is no doubt responsible for the path Tezuka would choose later in life. Tezuka devoured Disney comic books and movies, reportedly seeing the movie Bambi 80 times. Tezuka grew up in Takarazuka City, and his mother often took him to the Takarazuka Theatre. You may remember this from an earlier article of ours, but the Takarazuka Revue that performs at the theatre is made up entirety of women. 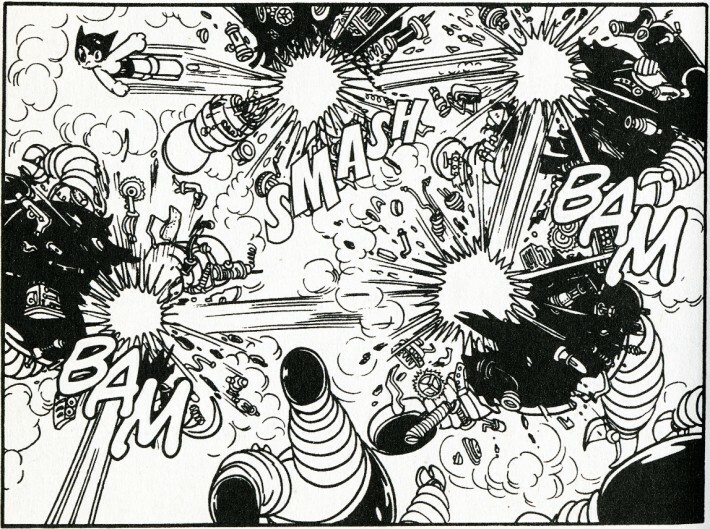 The theater had a large impact on the later works of Tezuka, including his costuming designs. He said he had a profound sense of nostalgia for Takarazuka due to his exposure to it as a child. Tezuka started to draw his own manga around his second year of elementary school. Even though his parents were strict disciplinarians, they were supportive of Tezuka's artistic interests. As a result, they kept him well supplied with sketchbooks and art materials. After nearly losing both arms to infection as a teenager, Tezuka decided he wanted to study medicine in order to help others as his doctor helped him. All through med school he kept up his hobby of manga though. Shortly after entering, he sold his first comic to an Osaka children's newspaper. 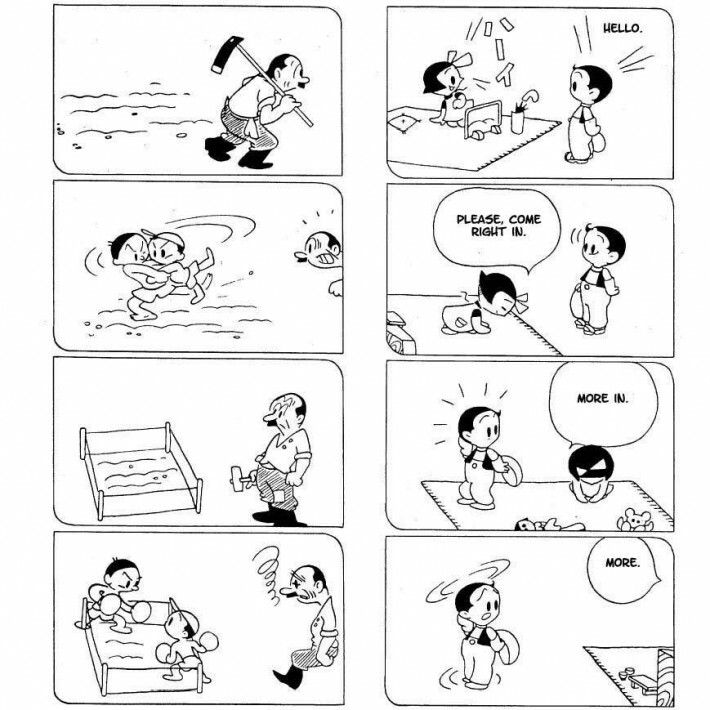 The comic was a four-panel series called Diary of Ma-chan (pictured below). This was Tezuka's first step into the limelight. Having generated some interest, he soon sold another one of his works, The New Treasure Island. It was the first in a long line of Western adaptations of his. Since most of his early influences were Western, he really enjoyed taking these tales and putting his own unique spin on them. The success of The New Treasure Island brought him national fame and served as a tipping point in his career. He asked his mother whether he should pursue manga full-time or just play it safe and be a doctor. At the time, being a mangaka (manga author) was nothing like it is today. It was not a rewarding profession at all. His mother told him, "You should work doing the thing you like most of all." Tezuka took these words to heart and decided to devote himself to manga. However, he still graduated from med school, but he would later use his scientific and medical knowledge to lend some impressive credibility to his work. Tezuka made a ton, a ton, of stuff. Like really. A whole lot. Seriously. Over 500 anime episodes and more than 700 manga volumes. That's crazy. But some of his works definitely stand out more than others. His most iconic work is without a doubt, Astro Boy. Along with this, I'd say Black Jack, Kimba the White Lion, and Phoenix are probably his top four. Astro Boy follows the adventures of a robot by the same name and a handful of other characters. The Astro Boy manga was first published in 1952 and the anime started in 1963 (see above). There was also an anime re-boot of the series in 2003. It kept the same classic art style as the original manga and anime, but was modernized with smoother animation and visuals. It combined the lightheartedness of the original anime with the darker and more serious themes of the manga and 1980 TV series. Watching the original 1963 anime is a little surreal. It's like watching Japanese Disney (I'm sure the English dub doesn't help here). This makes sense as Tezuka was heavily influenced by Disney works in the beginning. Unfortunately I couldn't find a video with the Japanese audio, so the above dub will just have to do. It's pretty interesting I think. The Black Jack manga was first published in 1973. The story follows Black Jack, an unlicensed surgeon who has miraculous talent. Scarred from childhood and rescued from near death by a doctor, Black Jack decides to become a doctor himself (much like Tezuka before he decided to pursue anime/manga). Most of the stories involve Black Jack doing some good deed (often without recognition), curing the poor for free, or teaching some baddies a lesson. The story also got an anime reboot in 2003 (see above). It was very well received by the community. This manga also drew extensively on Tezuka's medical knowledge and made even the most outlandish of surgeries seem at least somewhat believable. The Kimba manga was first published in 1950 and the anime series (see above) in 1965. Most people see it as the "Japanese Lion King" and you can definitely see some of Kimba's influence in the Disney movie. Kimba? Simba? I know, right? Anyway, Kimba got pretty popular with a manga, two TV series, and two movies to boot. Tezuka's life's work was Phoenix — a story of life and death that he began in the 1950s and continued until his death. It began its first run in 1967. The manga consists of 12 books, each of which tells a separate, self-contained story and takes place in a different era. The plots go back and forth from a remote sci-fi future to prehistoric times. Several of the stories have been adapted into anime series and OVAs, and even a live-action movie. From 1950 until his death, Tezuka worked non-stop. 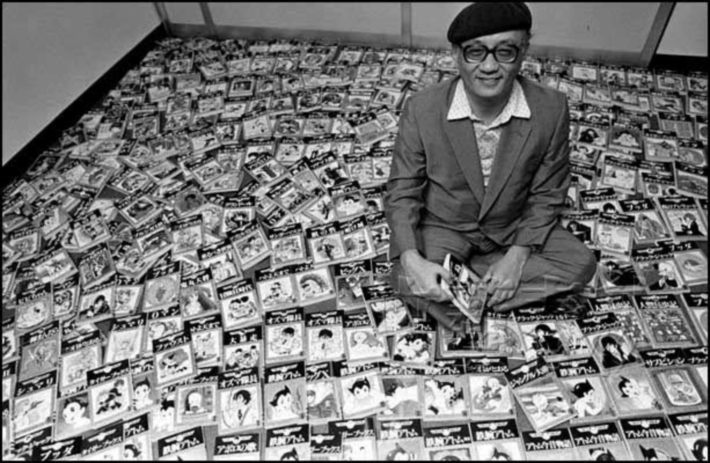 He produced nearly 500 anime episodes all while continuing to conceive, write, and draw volumes of some 700 different manga titles. 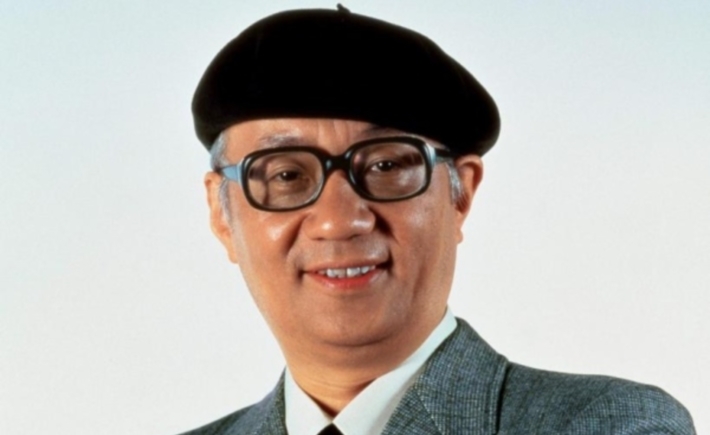 He introduced big eyed characters to anime and manga (drawing influence from Betty Boop and Bambi) and he also introduced cinematic action to manga and popularized the art in post war Japan. I felt [after the war] that existing comics were limiting. 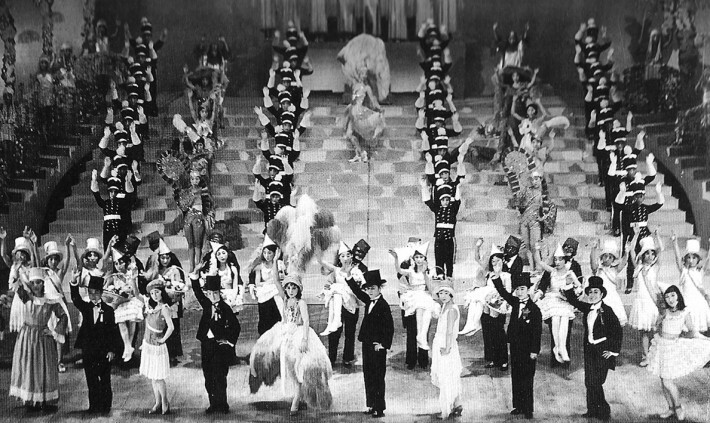 Most were drawn as if seated in an audience viewing from a stage, where the actors emerge from the wings and interact. This made it impossible to create dramatic or psychological effects, so I began to use cinematic techniques. French and German movies that I had seen as a schoolboy became my model. I experimented with close-ups and different angles, and instead of using only one frame for an action scene or the climax (as was customary), I made a point of depicting a movement or facial expression with many frames, even many pages. The result was a super-long comic that ran to 500, 600, even 1,000 pages. I also believed that comics were capable of more than just making people laugh. So in my themes I incorporated tears, grief, anger, and hate, and I created stories where the ending was not always happy. He basically created anime as we know it. And he also singlehandedly made being a mangaka or animator a highly respected and financially rewarding profession to aspire to. In January 1965, Tezuka received a letter from Stanley Kubrick, who absoltely adored Astro Boy and wanted to invite Tezuka to be the art director of his next movie, 2001: A Space Odyssey. I'm surprised just finding this out now, so I can only imagine how surprised Tezuka must have been when he received this letter! Unfortunately, Tezuka could not afford to leave his studio for an entire year to live in England, so he had to turn down the invitation. Tezuka ended up loving the film though, so he'd play its soundtrack at max volume in his studio to keep him awake and alert during long nights of cartooning. Sadly, Tezuka passed away in 1989 due to stomach cancer. His last words were reportedly, "I'm begging you, let me work!" A workaholic to the very end, it seems. But his legacy very much lives on today with remakes of his work, a museum, and his constant influence on the industry. He continues to amaze and inspire, even though he is no longer with us today. 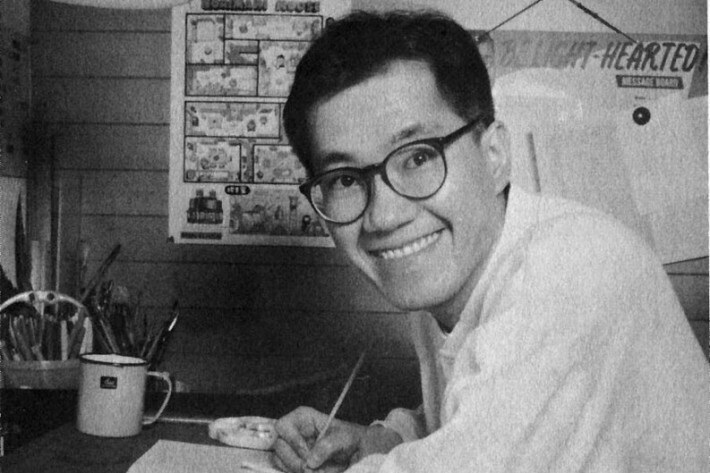 Artists such as Hayao Miyazaki and Akira Toriyama (pictured above), have cited Tezuka as an inspiration for their works. Who knows how many other young artists were touched and inspired by Tezuka? I don't think anyone will ever have as large of an impact on the industry as Tezuka did. Even Miyazaki, the "current" powerhouse of anime doesn't even come close to Tezuka in my opinion. He's still awesome though. And besides, Miyazaki is retiring for the fiftieth time. With Miyazaki gone, who will be the next "king" of anime? Your guess is as good as mine. The city of Takarazuka opened a museum in his memory. Stamps were issued in his honor in 1997. Beginning in 2003, the Japanese toy company Kaiyodo began manufacturing a series of figurines depicting Tezuka's creations. There's no doubt that Tezuka's influence on manga artists and animators remains strong to this day. He's certainly left his mark on the industry. The world of anime and manga just wouldn't be the same without the guy. He worked crazy hard and put out a ton of great work. Certainly Tezuka deserves all the love and admiration he's received over the years. So, has Tezuka inspired you to become a mangaka/animator too? What do you think the industry would have been like without him? Share your thoughts down below!